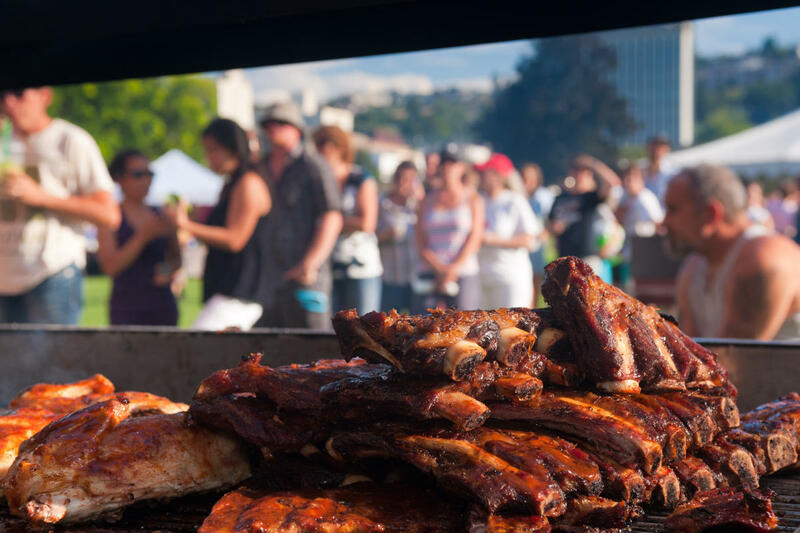 Ribfest is back on August 10-12 from 11am-9pm at Riverside Park. Enjoy saucy ribs from six champion ribbers, live entertainment from tribute bands, vendors and a Kids Zone by Save-On Foods, which includes bouncy castles and face painting. Hot Nite car enthusiasts rejoice. 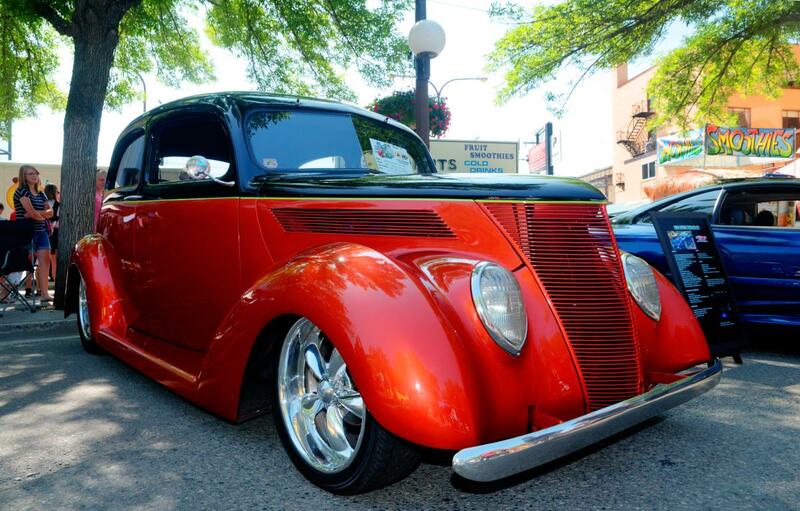 Hot Nite in the City is back with their classic car Show and Shine on August 11 from 10am – 5pm. For a second year, Kamloops&apos; Electric Avenue will showcase hybrid and electric vehicles, all powered by "smart chargers". 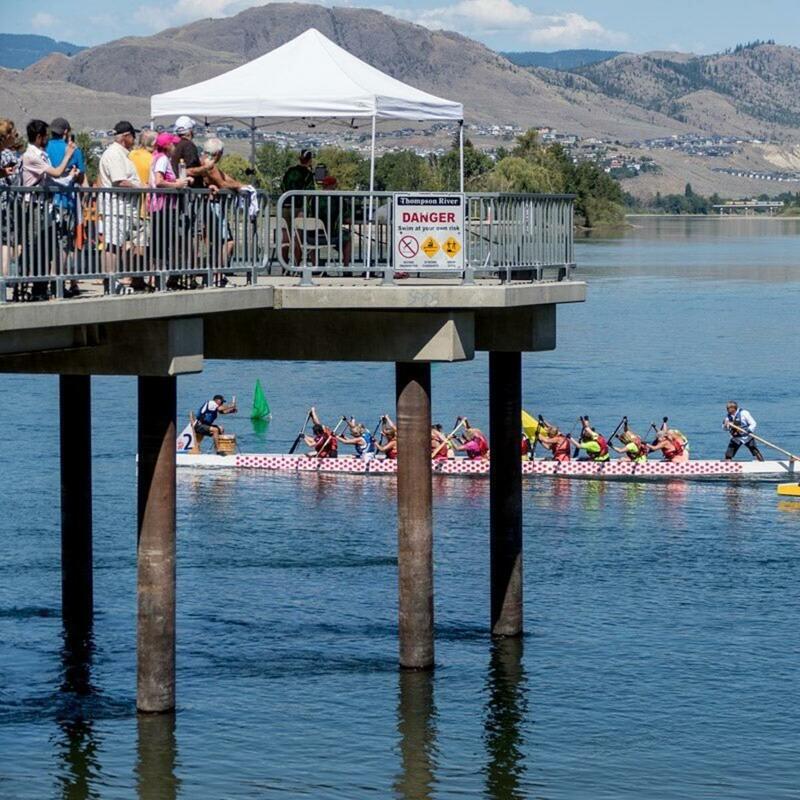 The Kamloops Dragon Boat Festival will be taking place at Riverside Park on Saturday, August 11. Races will be starting at 8:30am, with the finals finishing at 4:00pm. New Country 103.1 is celebrating their 12th birthday at the BC Wildlife Park Sunday, Aug 12. 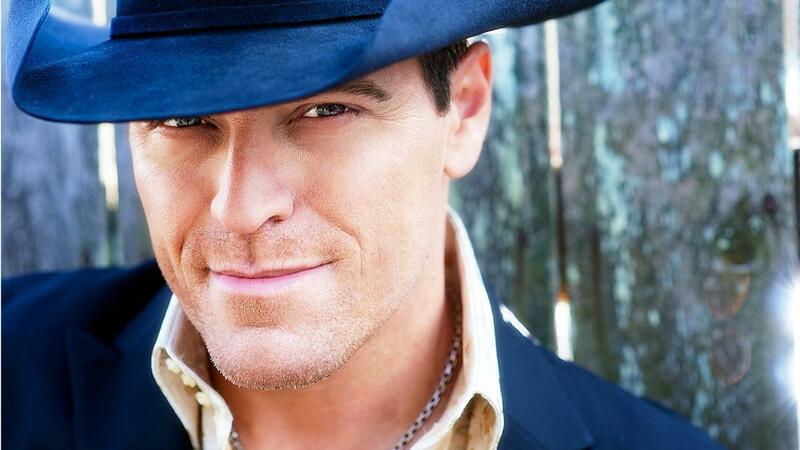 George Canyon is headlining with opening acts Shawn Austin and The County Line. Get your 50/50 tickets throughout the night, and enjoy local fare from food trucks and a Molson Canadian beer garden. Tickets are $25 at www.kamtix.ca, doors open at 5:30pm show starts at 6pm.